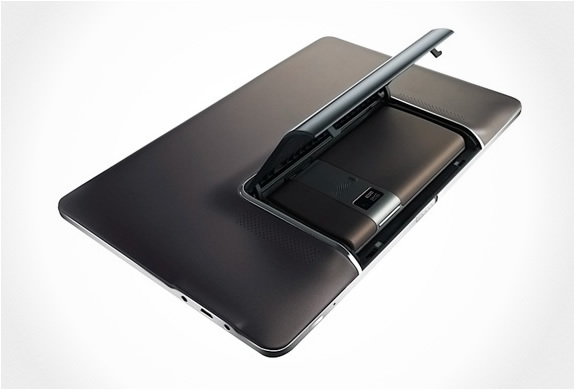 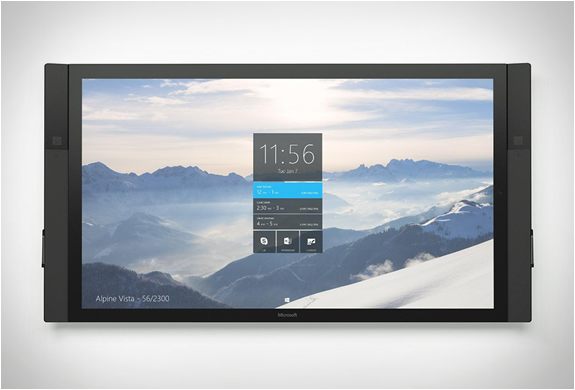 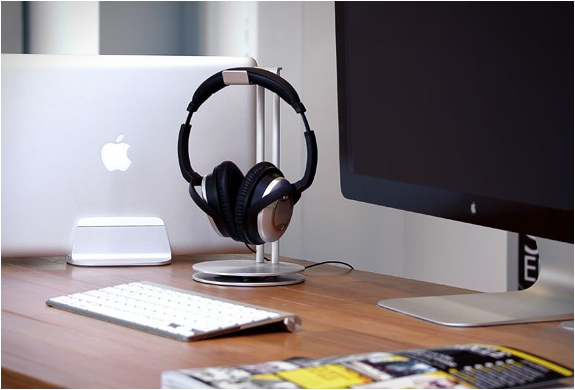 Like to keep your work desk organized and clean? 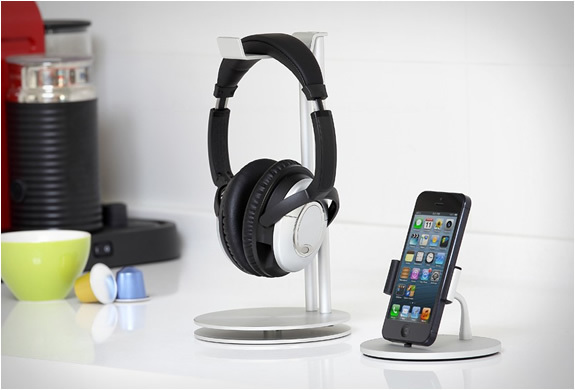 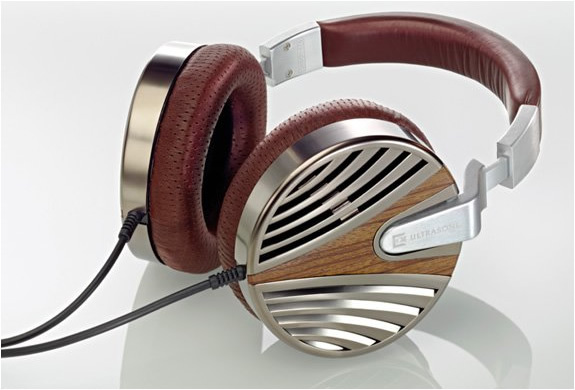 then check out the HeadStand, a stand for Heaphones with Headband by Just Mobile. 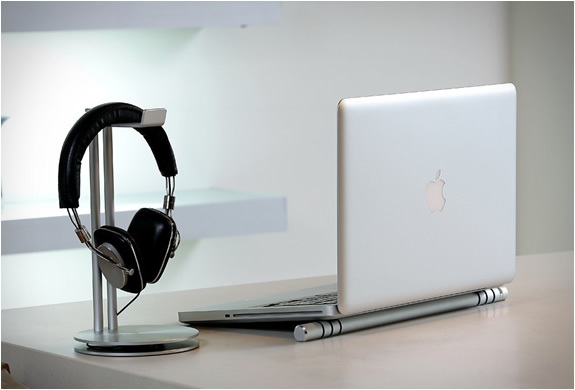 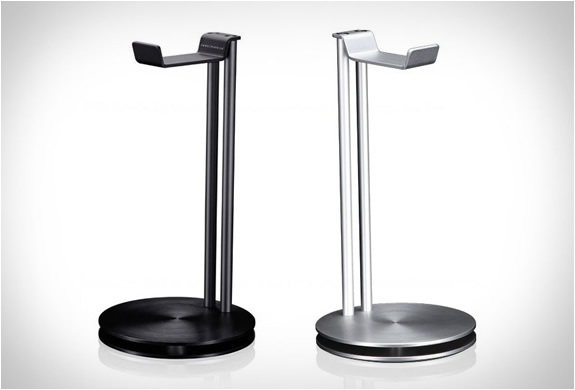 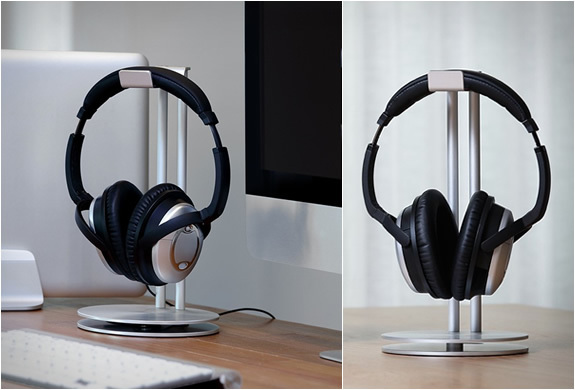 Manufactured with high precision from solid aluminum, the desk stand offers your precious headphones the place they deserve,plus a base that consists of two aluminum layers between which you can roll up your cable discreetly to avoid clutter on the desk.